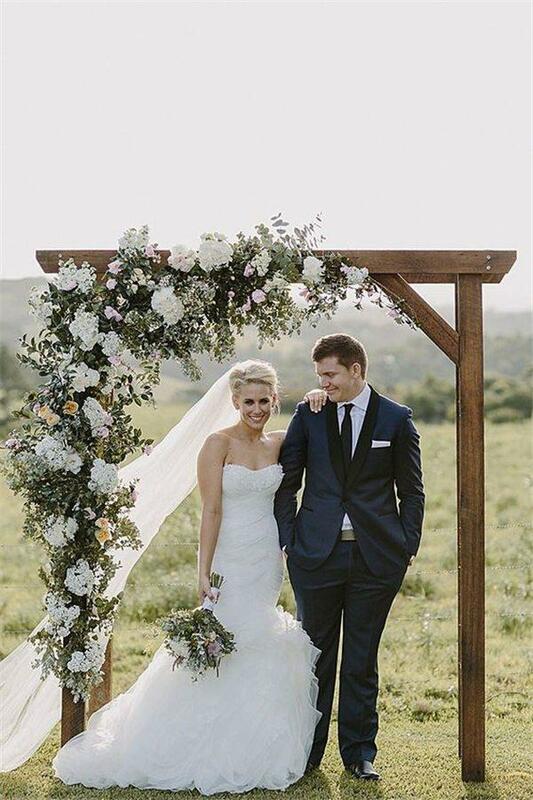 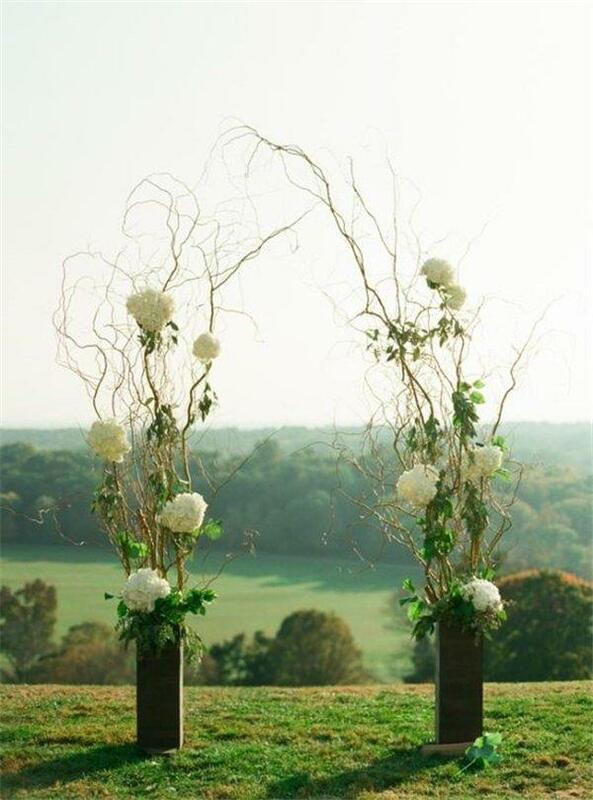 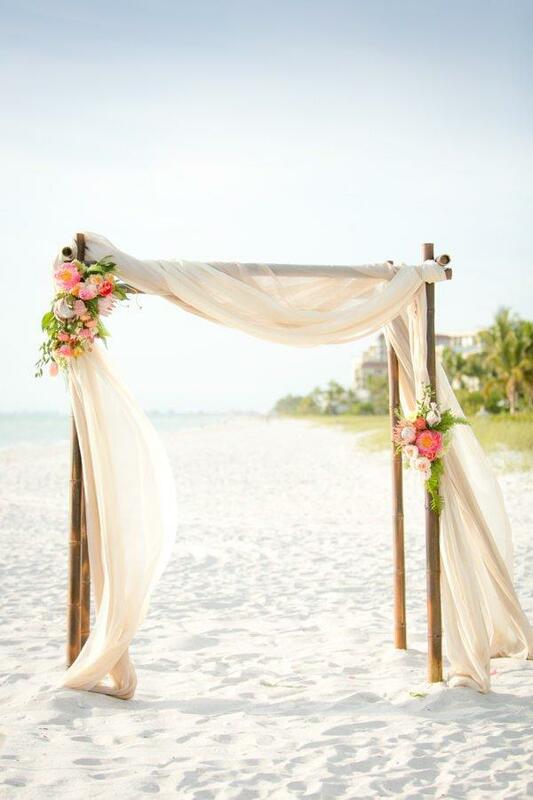 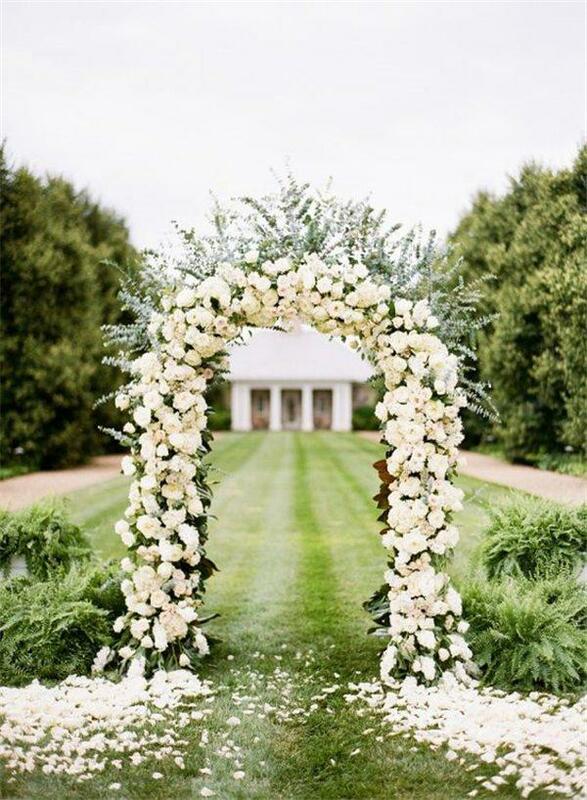 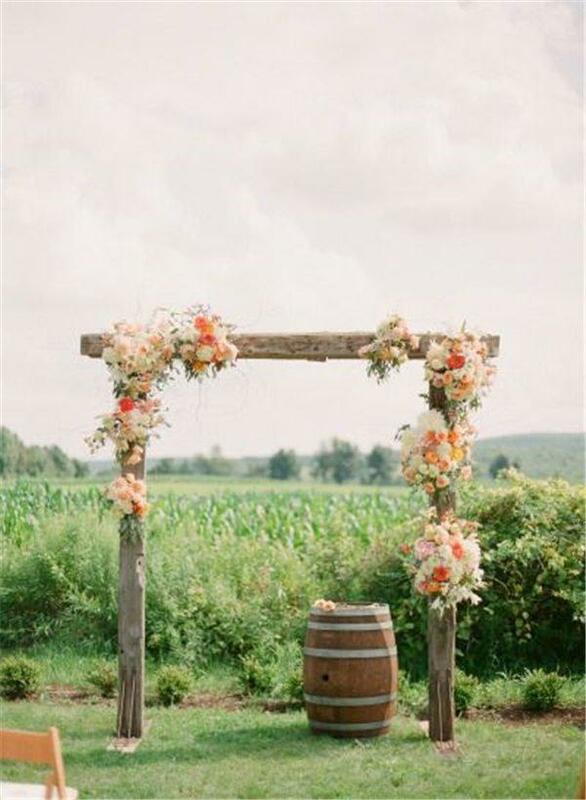 Having that beautiful and flowerful wedding arch makes the appearance of you and your partner more majestic. 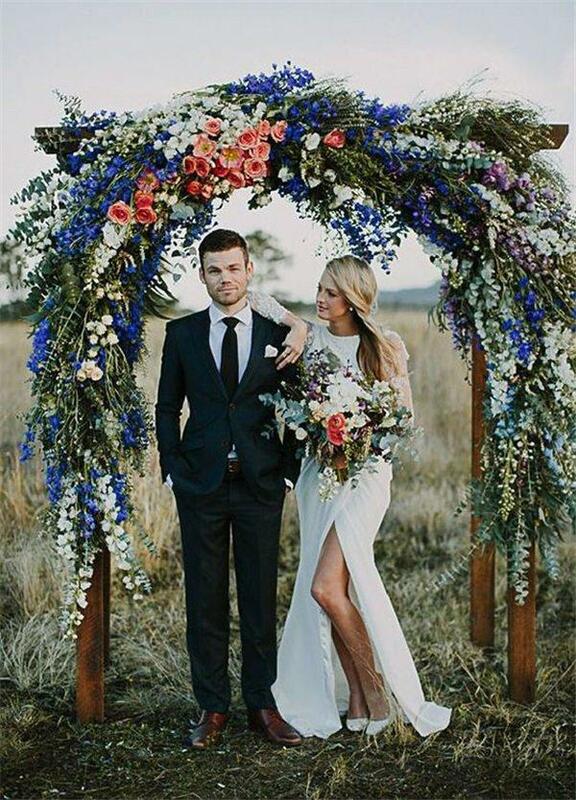 The whole picture of you standing beside something you created “wakes up” special feelings. 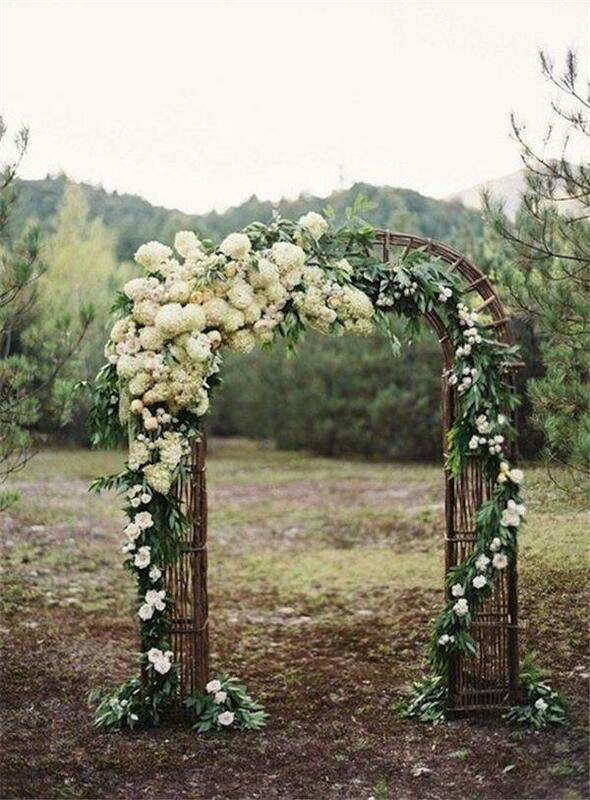 Some say that the perfect wedding arch is as important as choosing your wedding dress. 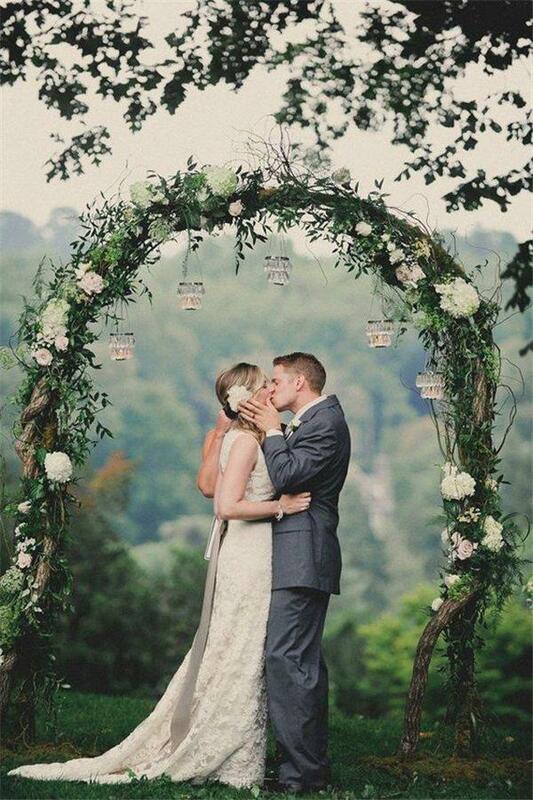 We will agree that the arch is the place where many touching moments occur. 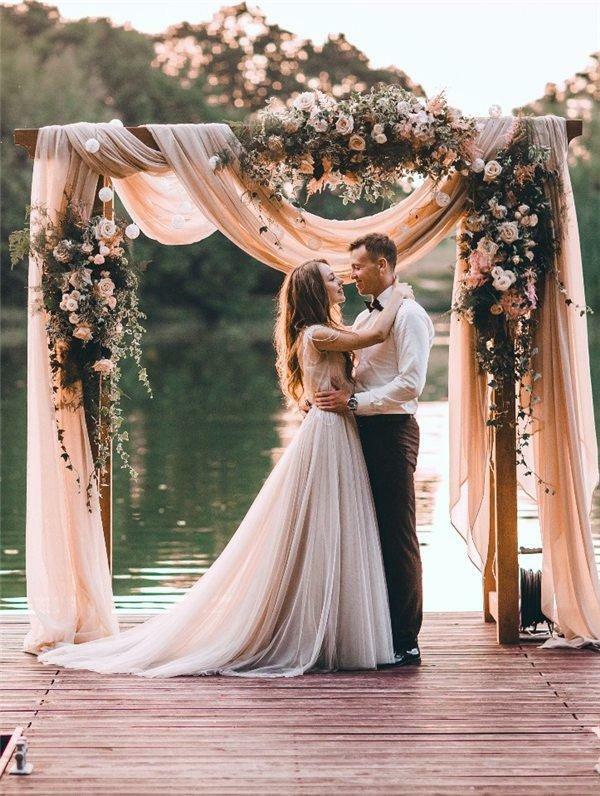 I mean, both of you are saying that lovely “I Do” and swear to cherish love forever. 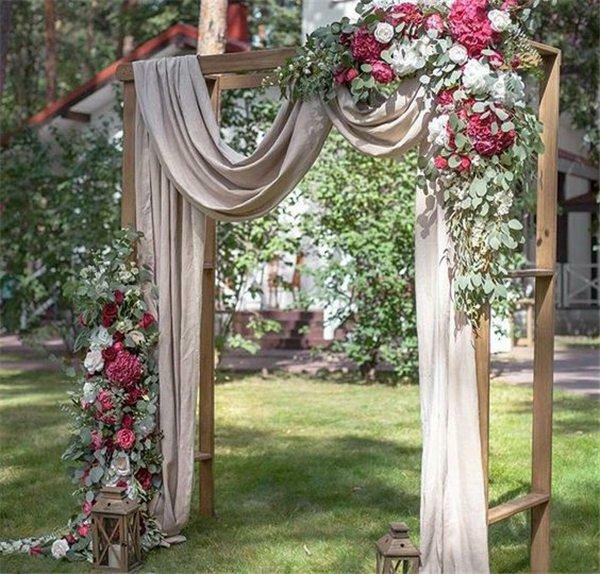 The fantastic wedding arch ideas you are going to see below will give you the perfect inspiration and vivid picture what to do when you are up to the challenge. 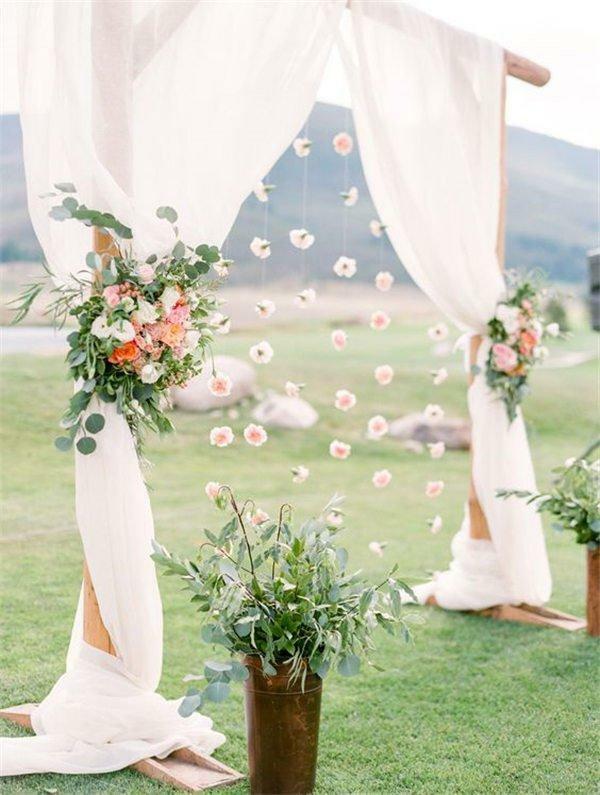 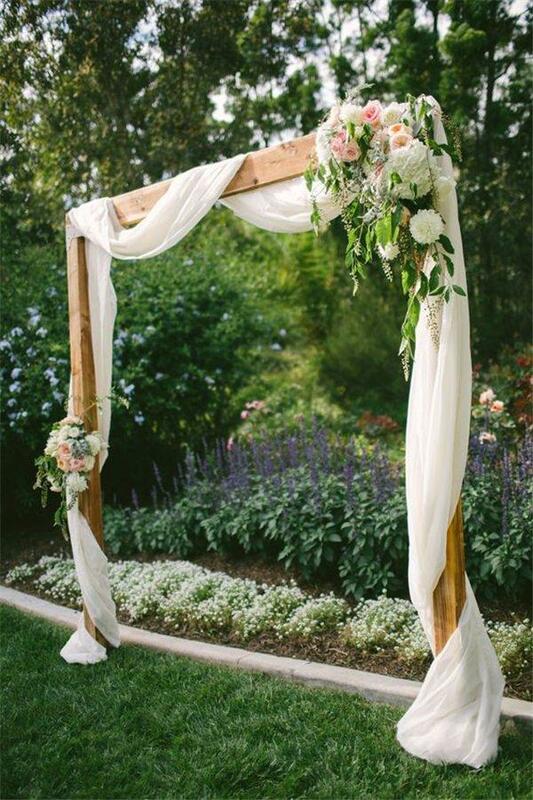 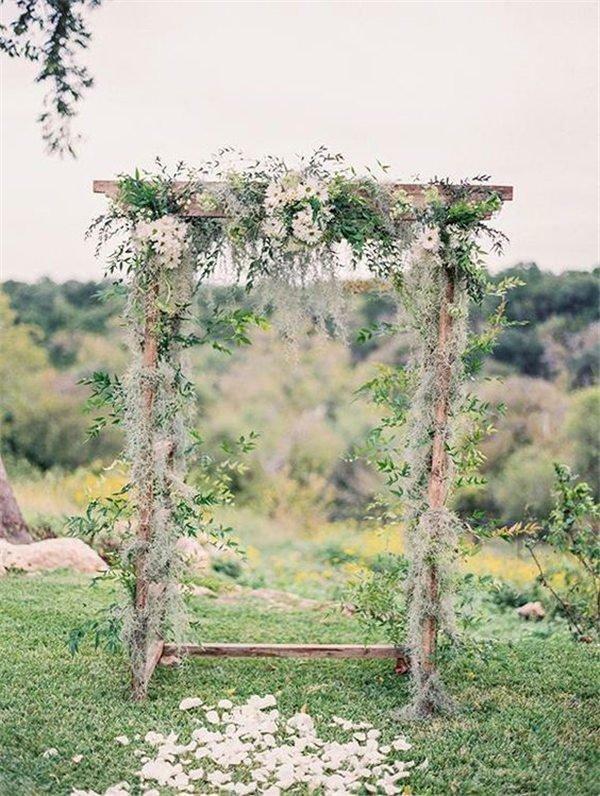 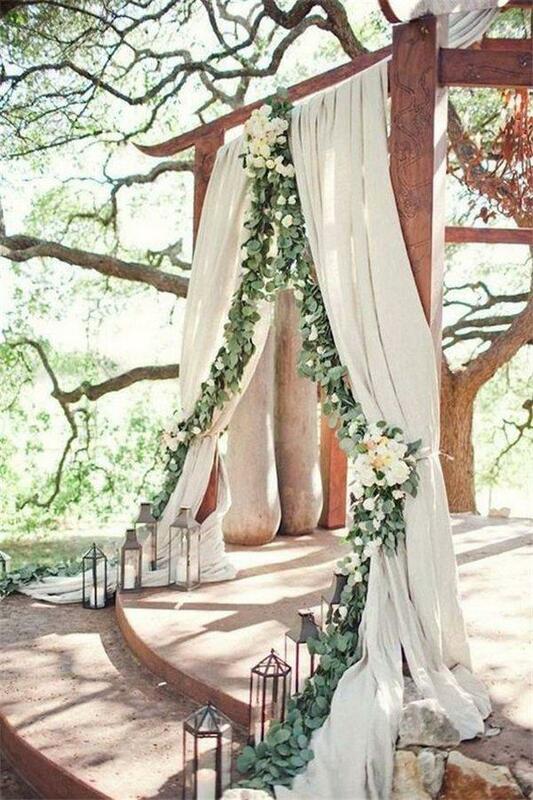 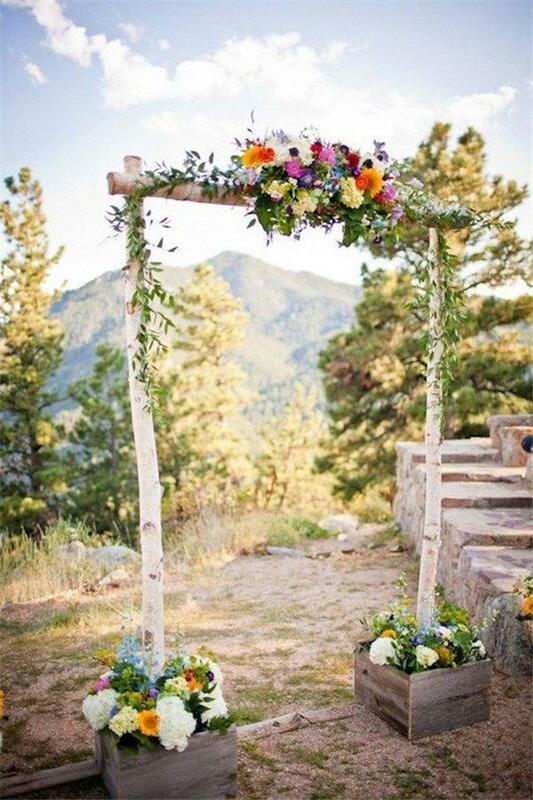 If you want the wedding arch to be more flower-ish and adorable, you can DIY it. 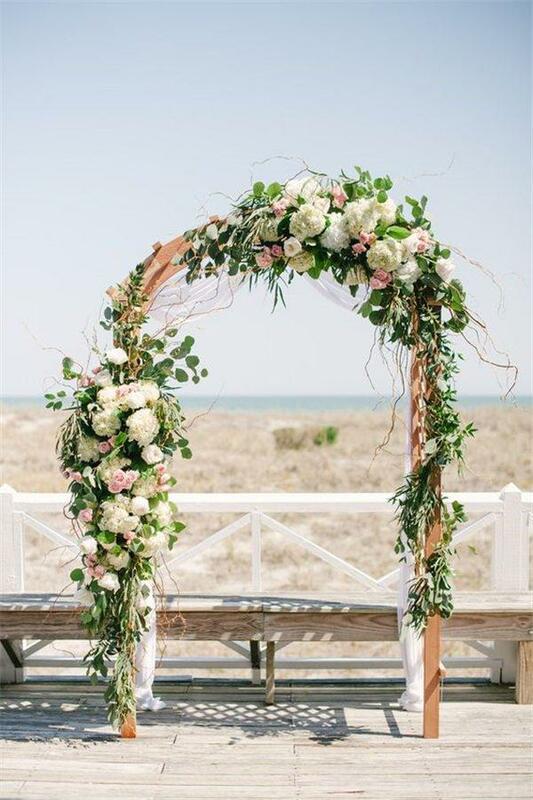 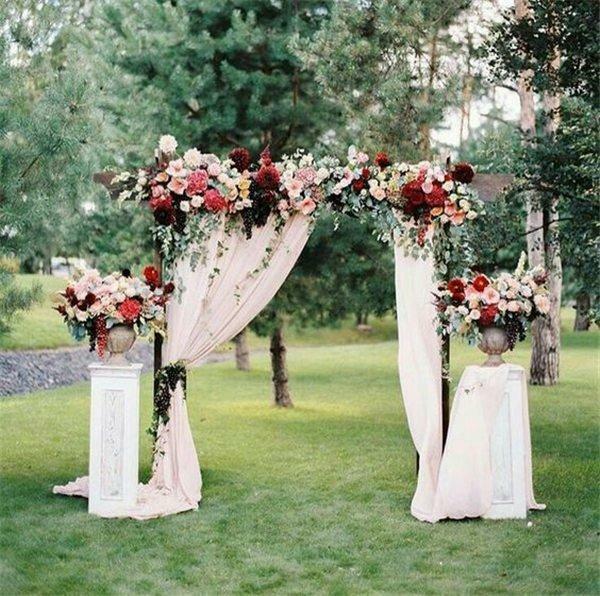 Here are some flower wedding arch decoration ideas for you to round up your special day.